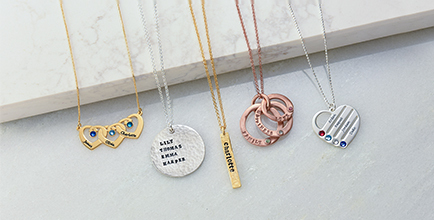 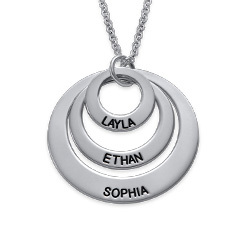 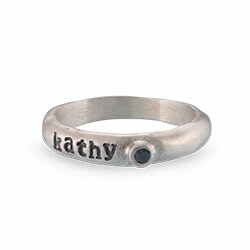 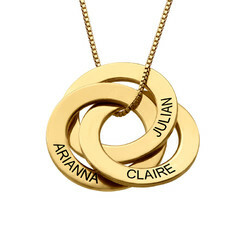 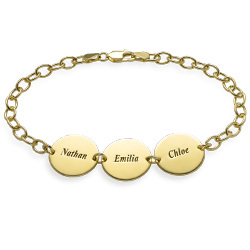 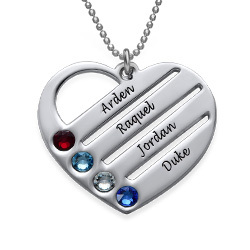 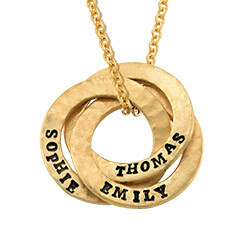 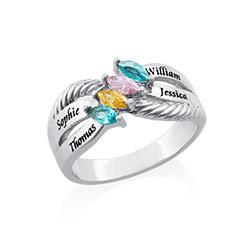 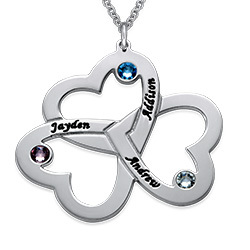 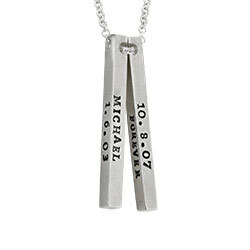 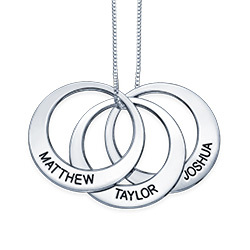 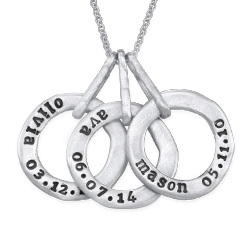 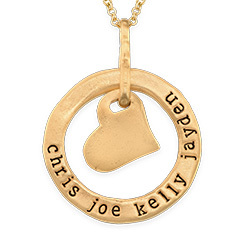 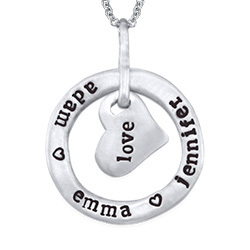 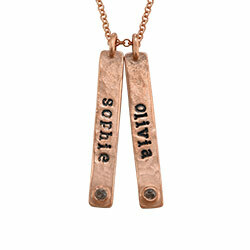 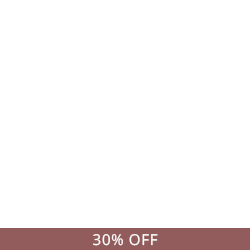 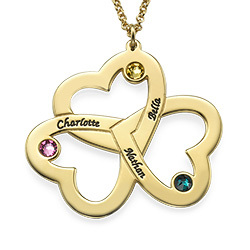 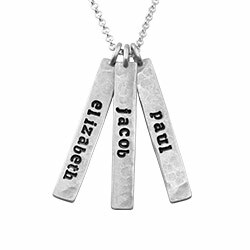 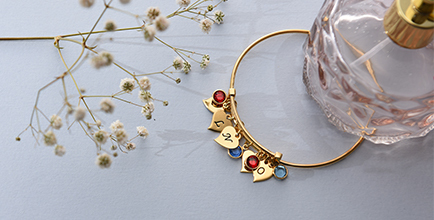 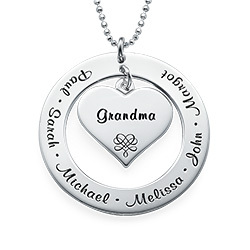 Show everyone who holds your heart with our Personalized Heart Necklace. 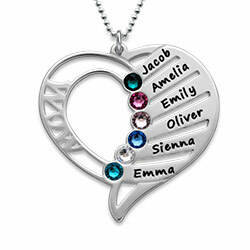 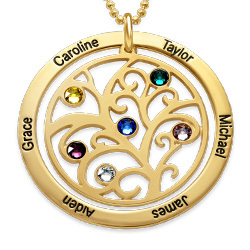 The pretty silver pendant can hold up to four birthstones and an engraving. 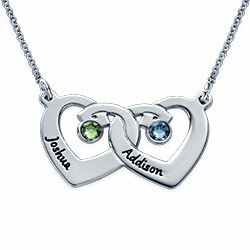 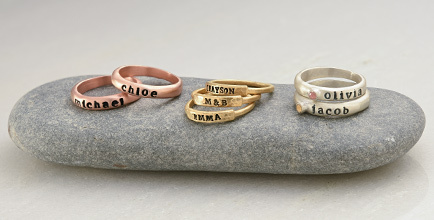 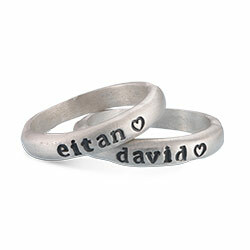 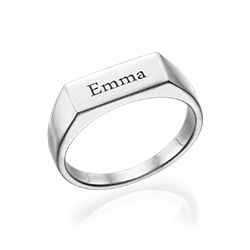 This special item is the perfect gift for Valentines Day, an anniversary or just because! 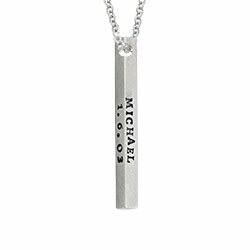 The chain attached is a silver rollo chain.